Cornwall skipper Ben Hilton returns from suspension. Launceston coach Cliff Rainford believes his team have turned their season around after a tough start. 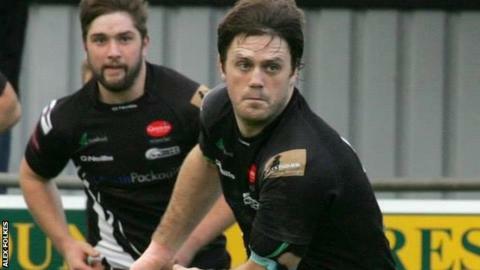 The Cornish All Blacks, who are 10th in National Two South, face Taunton Titans in a south west derby this weekend. "If you look how we started, we had one of the hardest starts in years," Rainford told BBC Radio Cornwall. "We're pretty happy with where we are but Taunton won't be an easy game, they're having a pretty good run of form themselves." Launceston will be aiming for a third consecutive win this weekend. Liam Yeo comes back into the side on the wing and England Counties second row Ben Hilton returns following a one-week suspension. Rainford added: "Ben's a big influence, it'll be good to have him back in the side."